London can seem like quite a large city to visitors. It’s partly our historic Underground/Metro system (which co-incidentally celebrates it’s 150th birthday this year, 2013), which meanders through the city and can actually take you quite a long way OUT of Metropolitan London. And partly the fact that what was a series of small villages and towns has joined up and now places like Hammersmith to the West and Bow to the East are regarded as being in London. Some of the best places to visit are on the outskirts too. So for now I’ll focus on my personal top five. Those things I recommend anyone coming to London should definitely make an effort to see. Top of the list for me has to be Tower Bridge and the Tower of London. Why? Because it encapusulates London. The Bridge is visually dramatic, but more than that it is still operational and if you wait long enough you’ll see it open. The Tower dates back to William the Conquerer and around 1070, when the ‘White Tower’ was built, not only to provide a defensive structure but also to glorify the new ruler! Over the centuries, buildings were added so that by around 1350, the Tower of London comprised roughly the layout there is now. And for many centuries it housed the royal mint in addition to acting as a fortification for London and a prison for enemies of the crown. In the 1800s it was transformed into a visitor attraction but, during both the World Wars it was once again used as a prison! 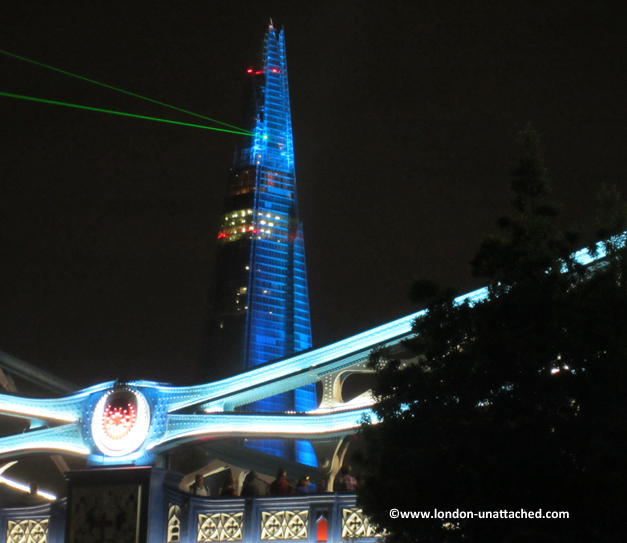 Second on my list is a visit to the Shard. It’s Europe’s tallest building and from the public viewing galleries you can see all around London. As one of the guides pointed out to me when I visited, it is the lack of dense tall buildings that means you can literally see a 10km radius around London, even on a cloudy day. 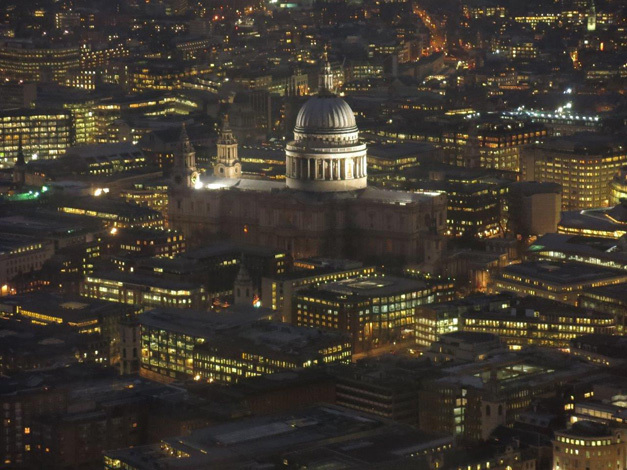 St Paul’s Cathedral is an amazing building that now sits in the heart of London’s financial district. It’s possible to book a ticket to visit as a sightseer, or if you enjoy music and taking part in Christian services, then it is worth visiting for one of the sung services where you will experience the Cathedral as it was intended to be used. The Houses of Parliament sit on the Banks of the Thames. You can wander around the outside and marvel at the architecture or, if you are interested in the mechanics of the English political system you can take a tour of the building on Saturdays or during the summer session or even attend debates and question time. The Houses of Parliament has more information on how best to arrange your visit. The South Bank for me is the ultimate place in London to relax. There are theatres, cinemas, concert halls and art galleries on this stretch of the River, with ample bars and restaurants to make sure you won’t go hungry or thirsty. The area is full of street theatre and music, so even if you don’t want the formality of a play or concert, you can just buy a drink and enjoy this vibrant part of the city. 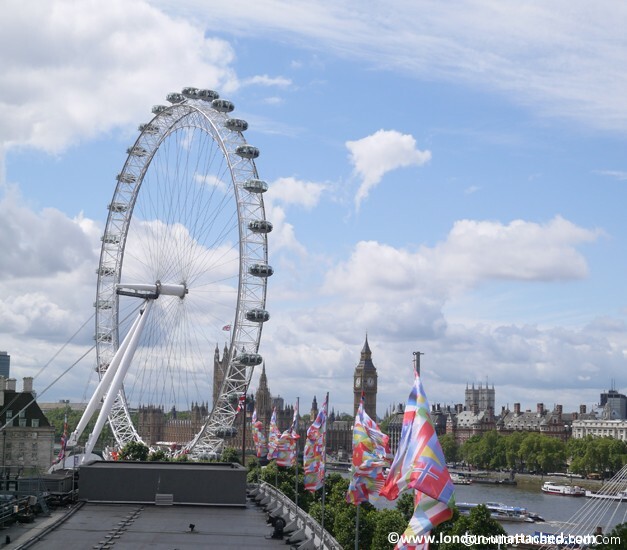 I hope you’ll enjoy my five Must-See sights in London. Please don’t hesitate to ask if you have any questions or would like further information about London. 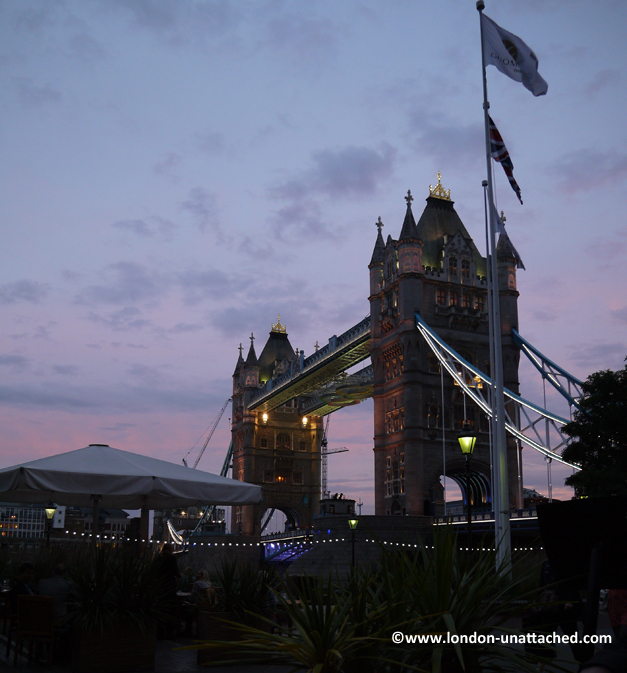 While many of my personal posts at the moment are about the 5-2 diet and how it works, I am at heart a Londoner, writing about London!